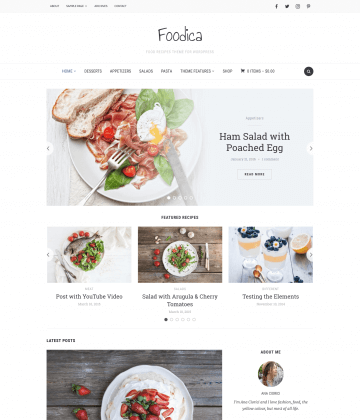 Cafes, restaurants, bars, coffee shops and food bloggers love creating websites with our beautiful WordPress food themes. 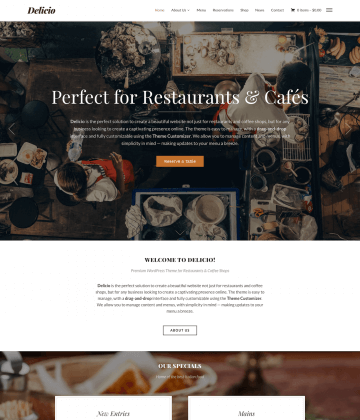 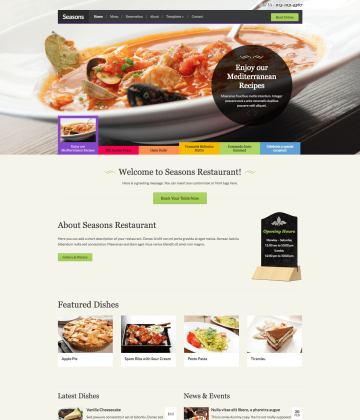 Easy to set up and quick to customize with your distinctive branding, our themes make it possible for anyone to have a professional website perfectly suited to their food business. 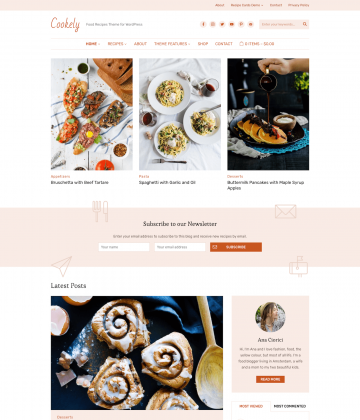 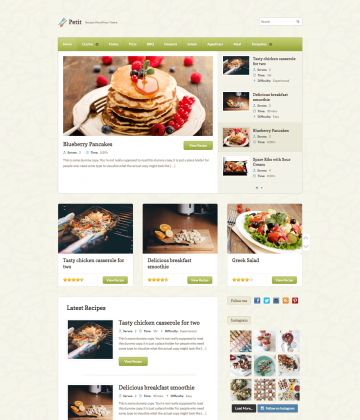 Find your ideal WordPress food theme below.